Disney Cruise Line has announced that it will return to the Big Apple at the end of 2017. The cruise line will be offering sailings to the Bahamas and the Canadian coast. The cruise line also announced it will be returning to San Diego, California for Mexican cruises and Galveston, Texas. All the bookings for the itinerary mentioned below are open from May 26,2016. Disney Magic will be the ship based out of New York starting towards the end of 2017. Included in the sailings to Bahamas and Canada is a new 7-night cruise departing New York on October 21. The ship will sail its longest ever itinerary to Canada including a new port of call of Charlottetown, Prince Edward Island. The 2017 season sailing out of New York will feature a total of six seven and eight night cruises to the Bahamas. Included within the sailings is Disney’s exotic private beach resort of Castaway Cay. Disney Magic will also be sailing to Bar Harbor, Maine departing New York on September 27, 2017 as part of a 5-night cruise. Bar Harbour is another new port of call included in the new itineraries being offered. Take a look at all the itineraries being offered for Disney Magic. Starting in September 2017 the Disney Wonder will offer cruises from San Diego to Baja and the Mexican Riviera. For the Baja sailings the ship will offer Two-night cruises departing San Diego on Sept. 15, Sept. 22 and Oct. 13, and a three-night cruise which departs Oct. 5 and includes a day at sea. The ports of calls include Cabo San Lucas and Ensenada, Mexico. For Mexican Riviera itineraries the Disney Wonder will offer Seven-night cruises departing on Sept. 24 and Oct. 15, call on Puerto Vallerta, Mazatlan and Cabo San Lucas. Four additional four- and five-night Mexican Riviera cruises set sail during the season in San Diego. Take a look at all the itineraries being offered for Disney Wonder. The cruise line will also be making return to Galveston, Texas with the Disney Wonder. After sailing from California in September and october 2017 the 85,000 gross ton vessel will be repositioned to Galveston. The ship will sail eight 7-night cruises to the Caribbean and Bahamas. Disney Wonder will sail the Western Caribbean including calls at Cozumel, Grand Cayman and Falmouth, Jamaica. The sailings will depart Galveston on November 10 and December 1, 2017. The ship will also sailing Bahamas cruises including calls at Key West, Nassau and Castaway Cay. The ship will depart its home port on November 17, 24, December, 8, 15, 22 and 29. 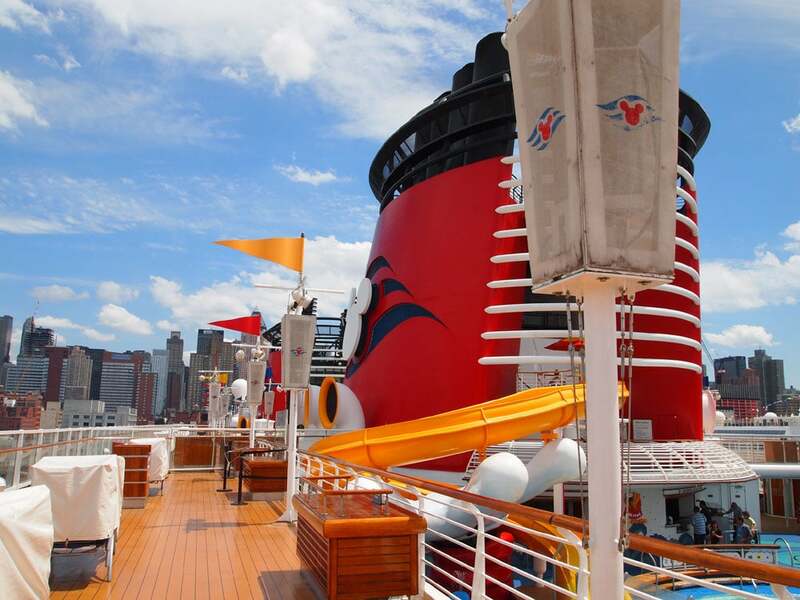 For any of the featured itineraries just take a look at the latest Disney cruise deals.